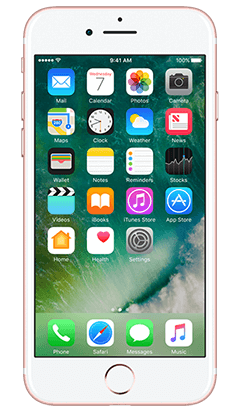 iPhone 7 Plus features an all-new 12 MP camera with an ƒ/1.8 aperture for great low-light photos and 4K video. Optical image stabilization. A 5.5-inch Retina HD display with wide color and 3D Touch. An A10 Fusion chip for up to 2x faster performance than iPhone 6. Touch ID. Faster LTE². The longest battery life in an iPhone. Immersive stereo sound, splash and water resistant¹, and iOS 10.